SEOUL -- South Korea's ousted ex-president Park Geun-hye clarified her will Monday to stay in her solitary cell without attending an appeals trial on her 24-year jail sentence handed down this month on charges of abusing her power to extort money from businessmen. 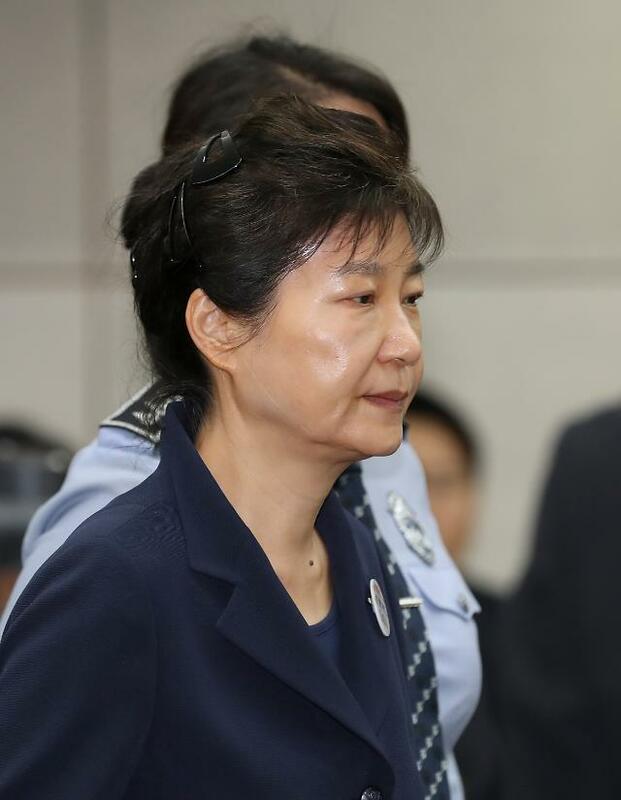 The Seoul Central District Court said it received Park's handwritten statement that she would not appeal. 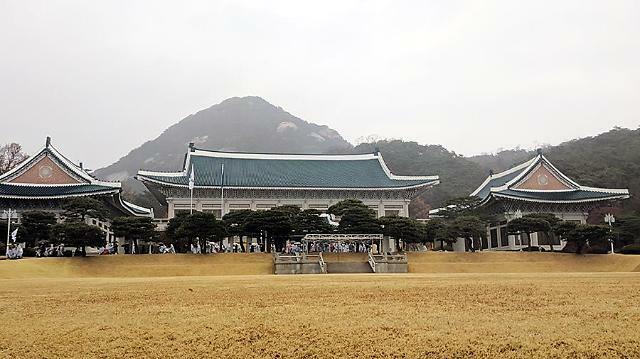 Park, who took office in early 2013 for her five-year term, was ousted after the constitutional court upheld her impeachment on March 10 last year. She started boycotting hearings on October 16 in protest at her extended detention. Park, 66, was accused of undermining the value of the constitution by privatizing the president's authority. 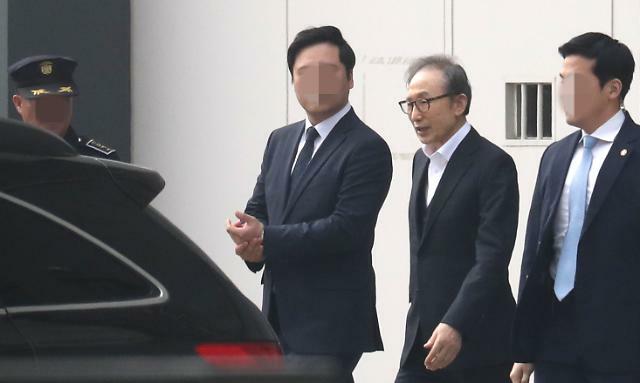 The ex-president has denied charges of bribery, abuse of authority, coercion and leaking state secrets to her crony, Choi Soon-sil, who was arrested in November 2016 at the height of political turmoil and massive candle-lit protests. 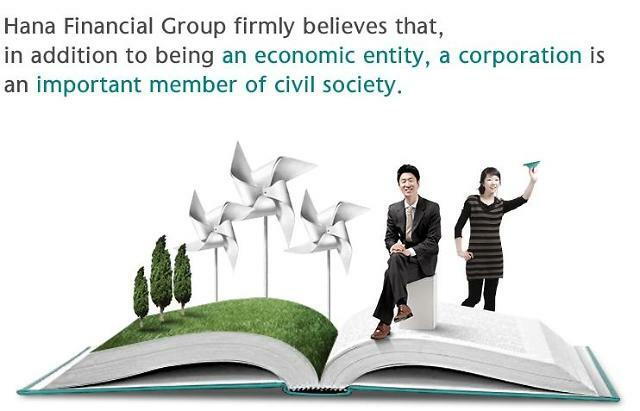 Choi was sentenced to 20 years in prison in February on charges of causing a state crisis by controlling government affairs arbitrarily for her personal interests.